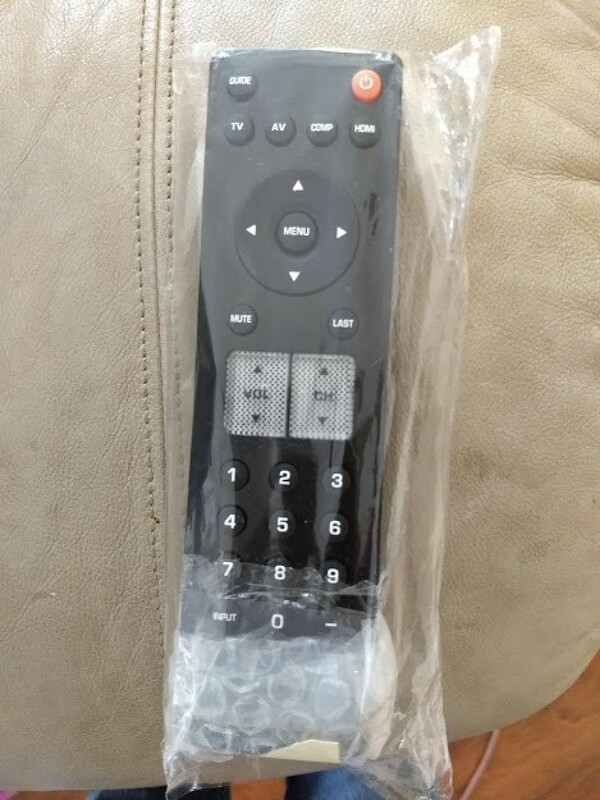 If your remote control always seems greasy or otherwise dirty, try wrapping it in plastic wrap. This will keep it clean and can easily be redone as needed. This is a guide about protecting a remote control. I've noticed people mentioning grease from hands entering their remote control. 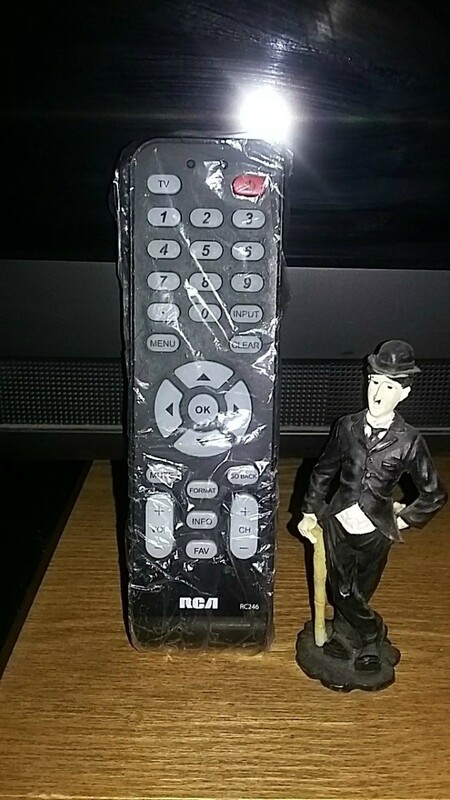 No cleaning of remote controls, if you wrap remote in Saran Wrap. The wrapped remote works perfectly well. Replace the wrap when changing batteries. It is not finger grease. The silicone keypad is made with a silicone oil that is impregnated into the silicone itself. It keeps the silicone supple and flexible. Repeated physical pressure (pressing the buttons) will physically squeeze the lubricant out of the silicone like water out of a sponge. Eventually, after repeated cleanings all of the lubricant will be squeezed out. This can take years. This is not to say that other oils and greases can't get in there. But there is really no way for accumulated finger grease to go straight through the silicone or around the edges of the silicone pad. If you have kids, you can prevent gooey and dirty hands from gumming up your remote control by placing it in a ziplock bag. They can still see the controls but can't gum up the buttons. The tip is: Don't let it get dirty in the first place. I recently had to replace our very old TV remote control. Finding the right one that would work with my TV was a little time consuming. 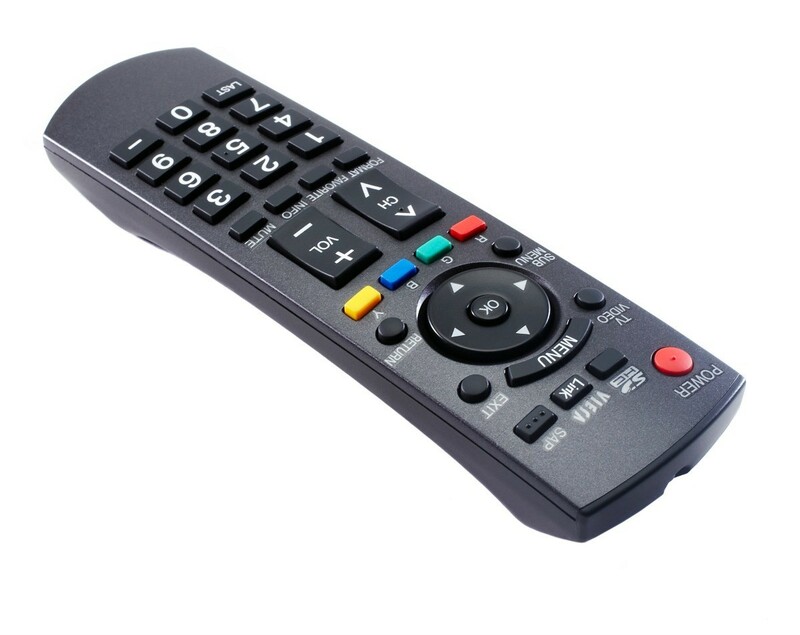 Our old remote had faded numbers and keys, a broken battery compartment (from falling to the floor), dirty keys; to mention a few problems. When I purchased the new one, I thought about protecting it so it wouldn't become like the old one. So I wrapped the bottom part (the battery compartment) in bubble wrap and slipped it inside a sandwich bag to protect from dirt and oil. No more actual touching the remote. And if we drop it, it's protected by the bubble wrap. Our television remote control circuit board was constantly building up oil from our hands and would not control our television. My husband cleaned the circuit board and I wrapped the remote control in Saran Wrap and secured it with scotch tape on the back. It has worked properly for weeks.